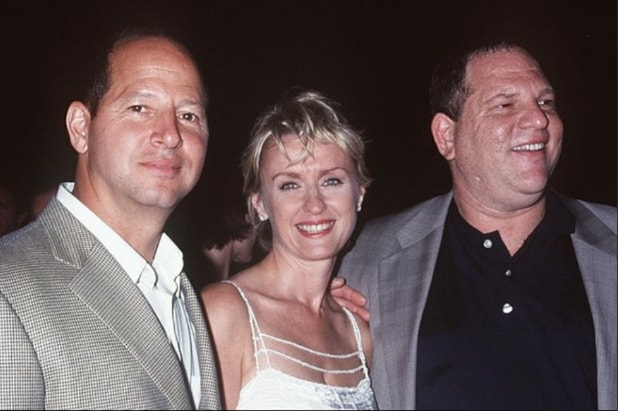 “David Brown, the film producer once said to me, ‘Never give a party that’s better than the movie.” So begins legendary editor Tina Brown in the latest Longform podcast, introducing the story of how she and Harvey Weinstein once hosted a party at the Statue of Liberty intended as a shining middle finger to then-New York mayor Rudy Giuliani. 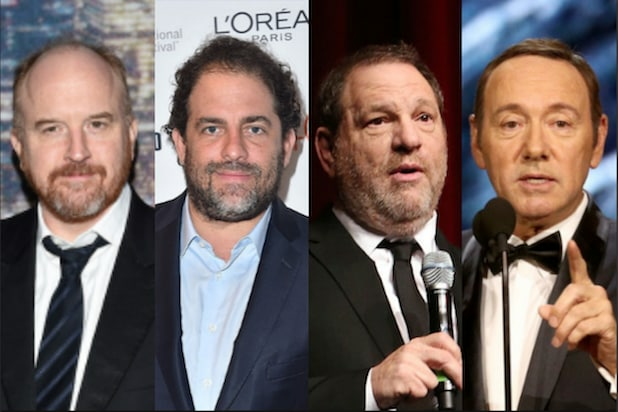 It was Aug. 2, 1999, and Brown, already a veteran of Vanity Fair and the New Yorker, was launching Talk Magazine with Harvey Weinstein. They had planned to hold a “funky” party in the Brooklyn Navy Yard, Brown said, but Giuliani objected when he learned Hillary Clinton, who was running against him for a New York Senate seat, was going to be on the cover of Talk’s first issue. It needed some improvements — including lanterns, because there was no lighting at night, Brown said. But it worked. “And then it kind of escalated into this statement — not as a launch party, but as a kind of F-you to Rudy Giuliani,” Brown continued. “But that all got lost in the melee, right, and it just kind of turned into this… Noah’s Ark of celebrities, with all of these people disgorging from this ferry… literally Madonna getting off with Salman Rushie, Paul Newman getting off with Henry Kissinger. It was insanity, the whole thing. Advertising dried up after the Sept. 11, 2001 attacks, which helped kill Talk, Brown said. But she had already decided, very soon after joining with Weinstein, that it had been a huge mistake. She hadn’t realized what a bully Weinstein was, but soon found out. And she was horrified to learn this year, she said, that he was even worse outside of business meetings. Brown spoke to the podcast to promote her new book, “The Vanity Fair” diaries, about her years editing the magazine at the height of 80s and early 90s excess. You can listen to the entire interview here.